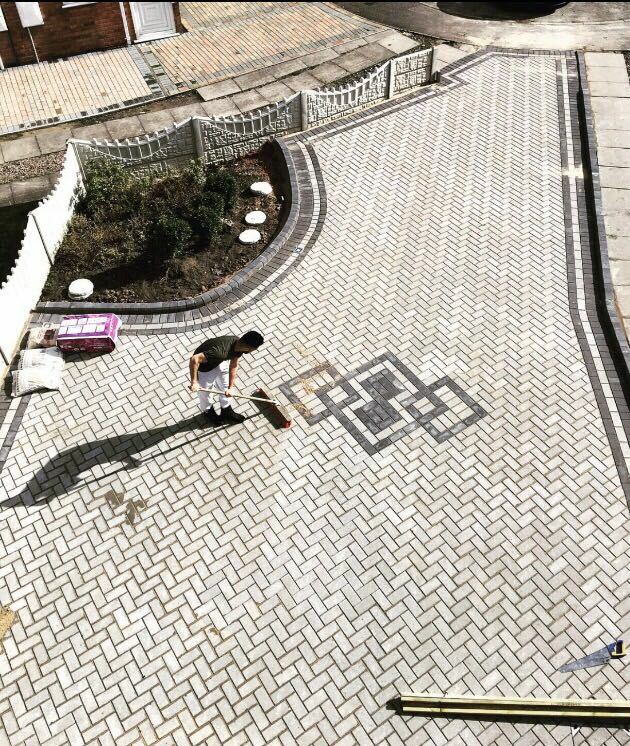 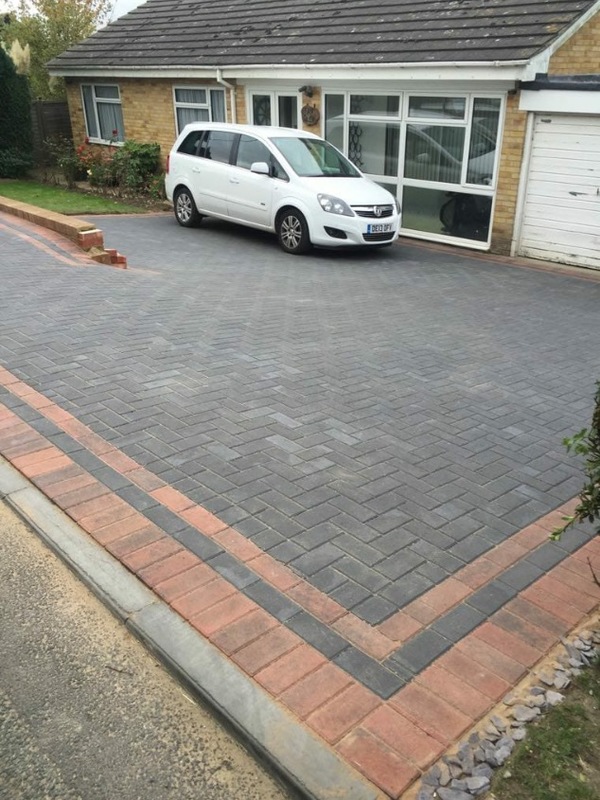 Our block pavers are the best in the business. 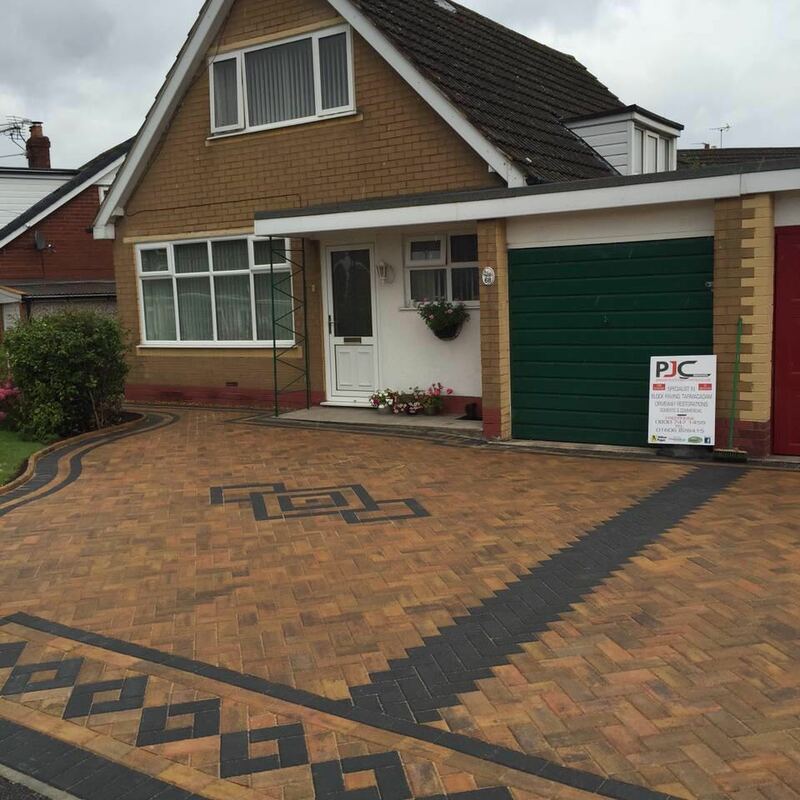 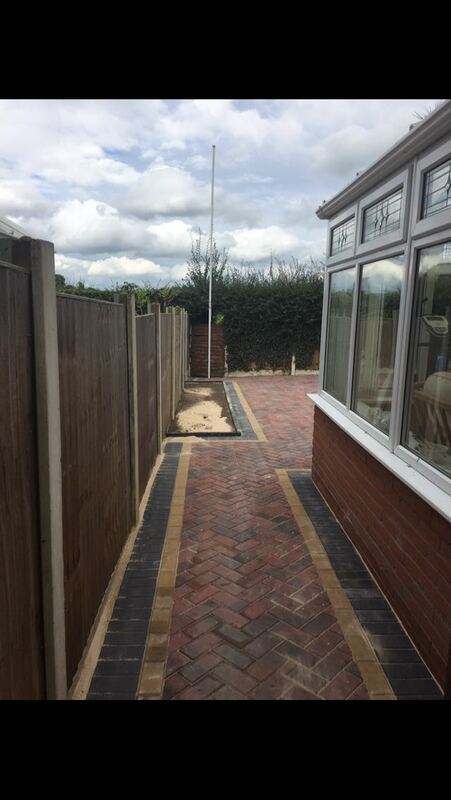 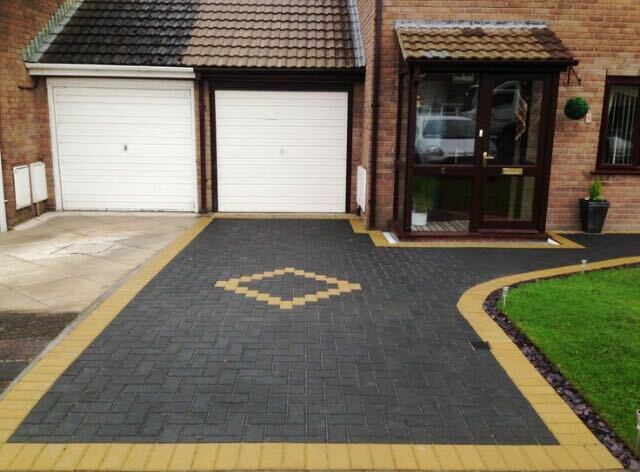 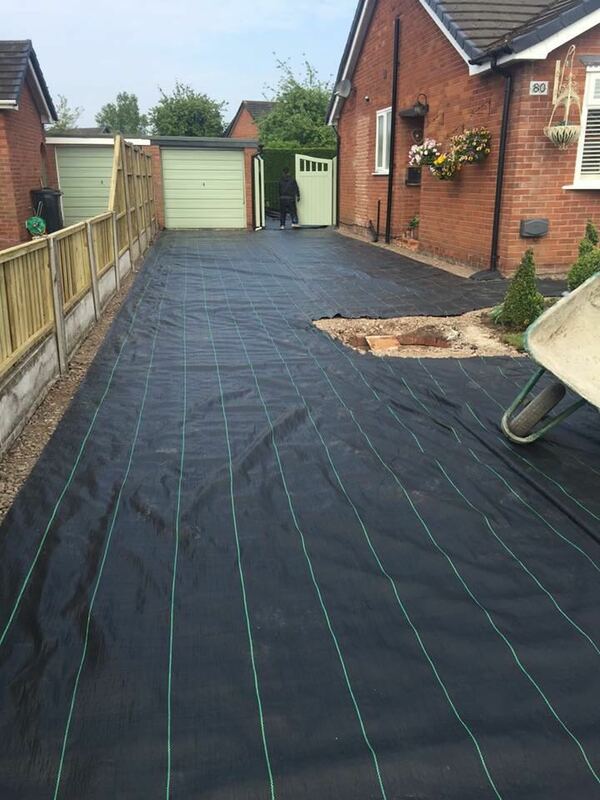 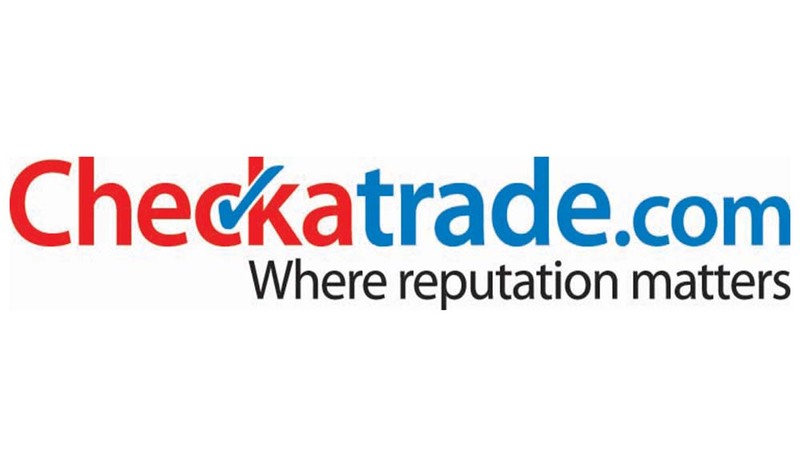 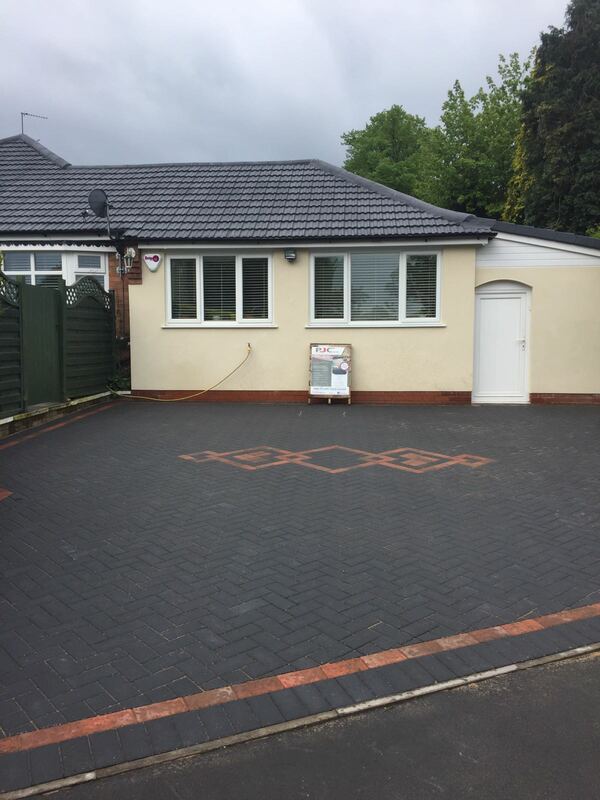 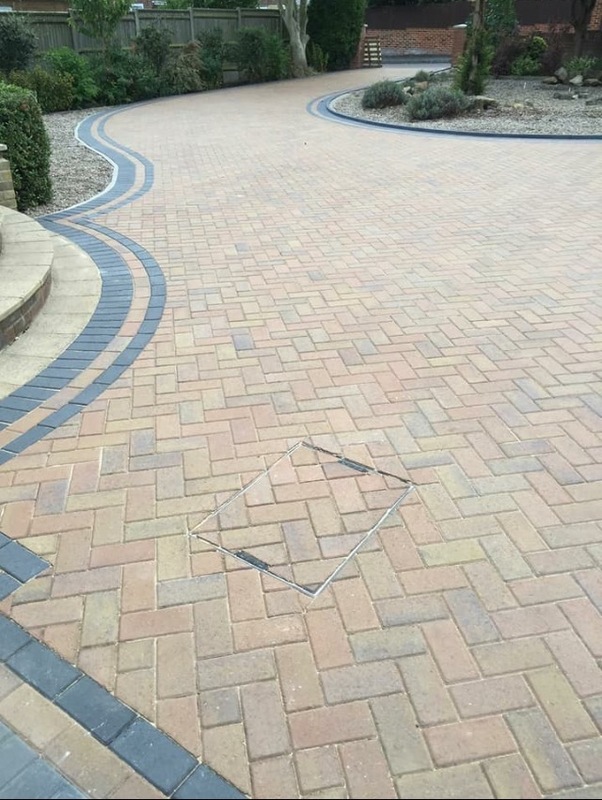 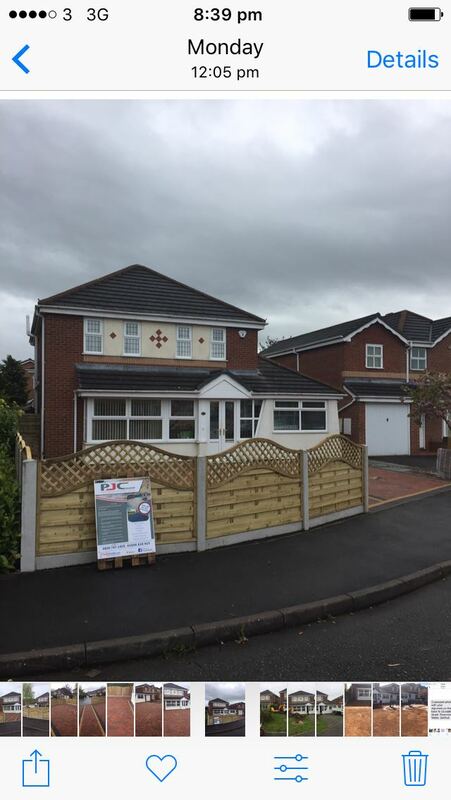 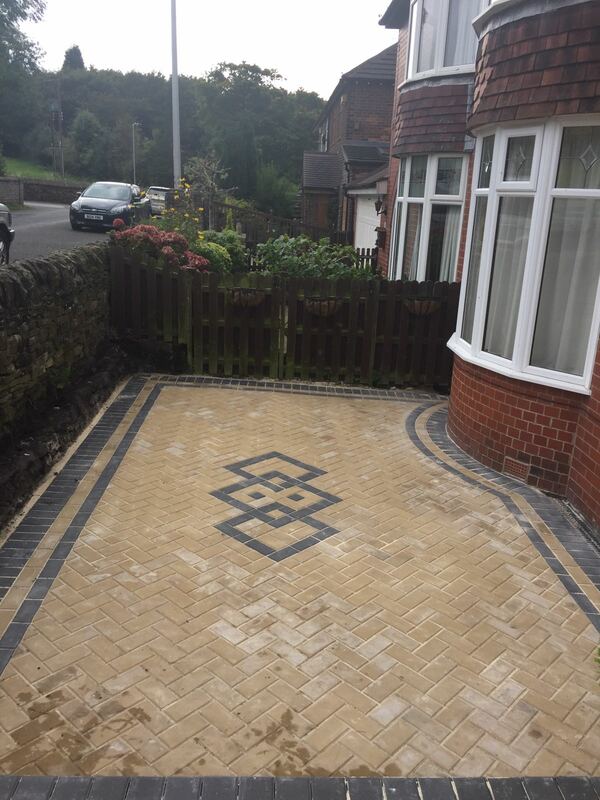 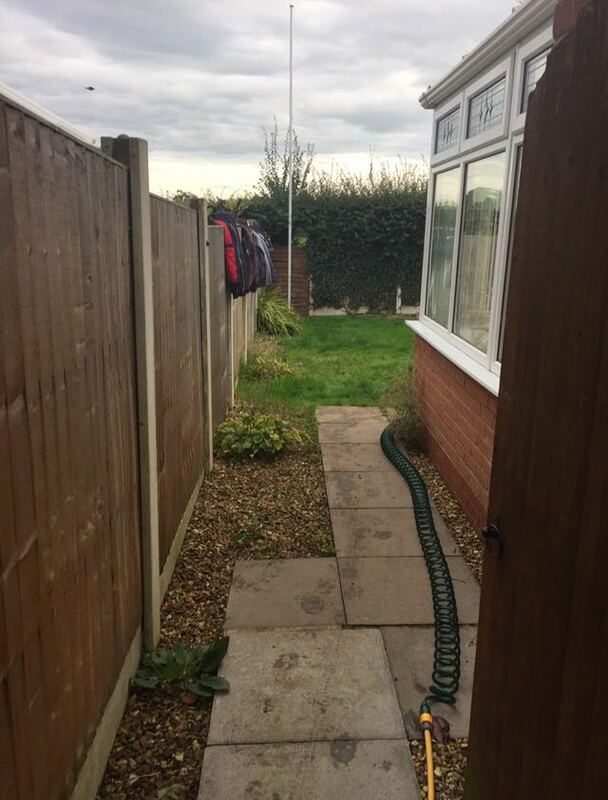 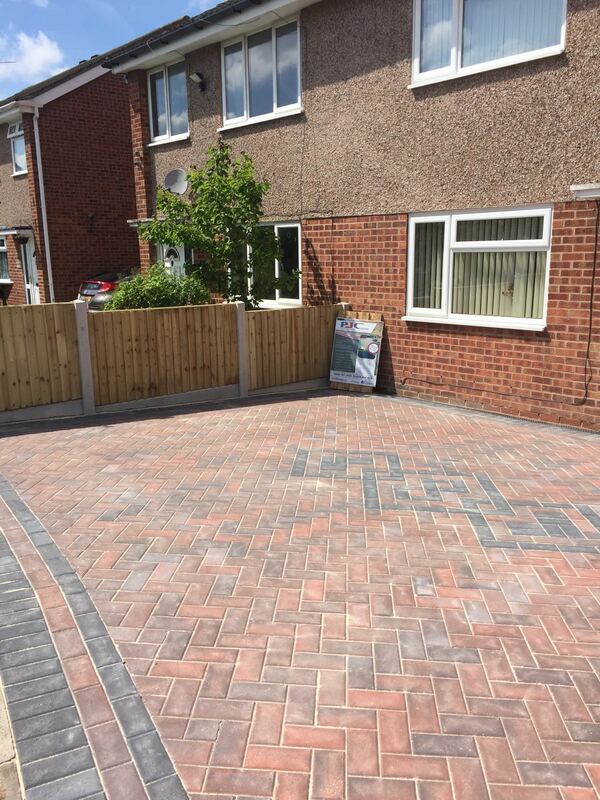 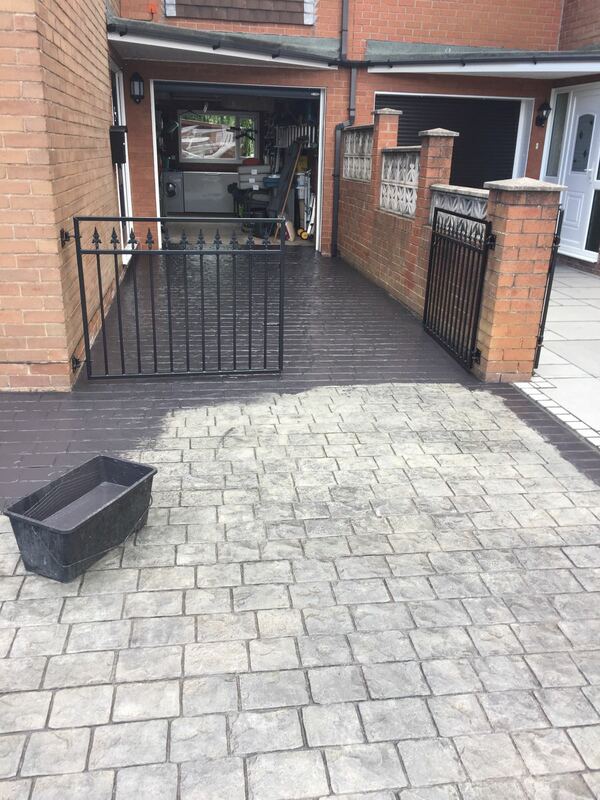 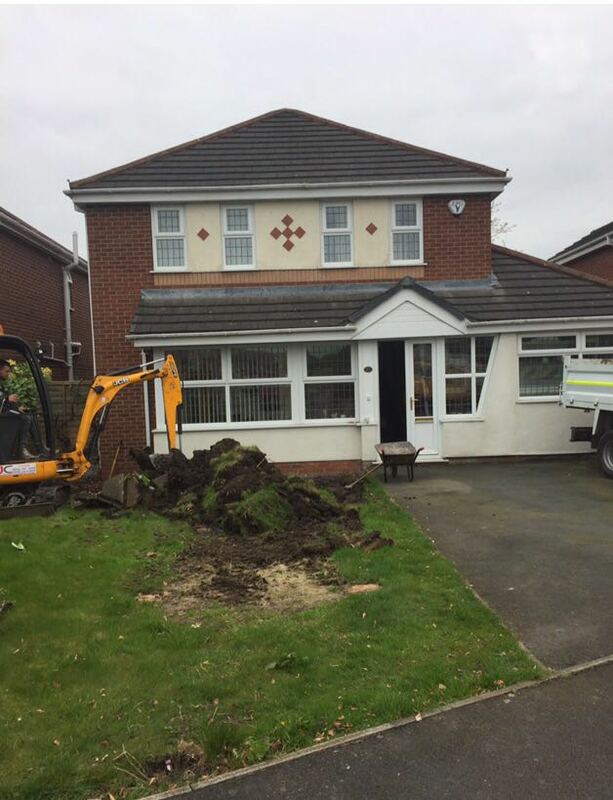 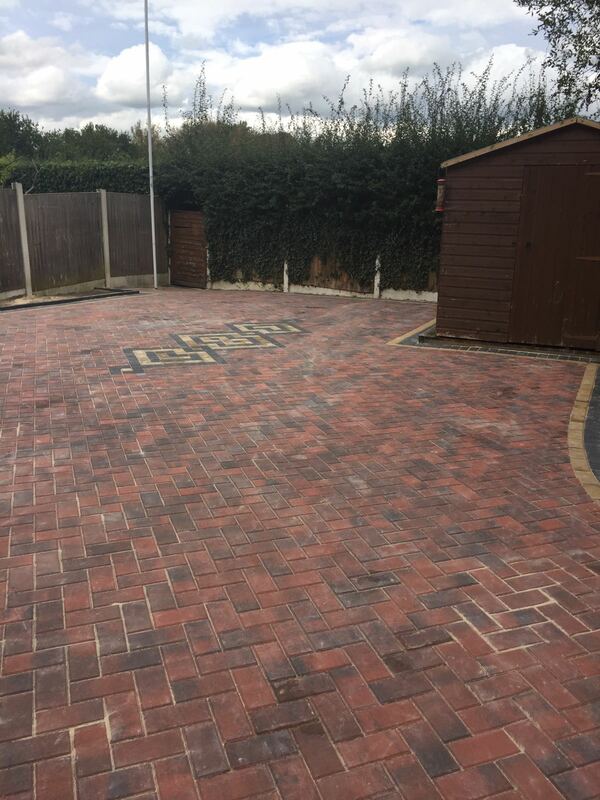 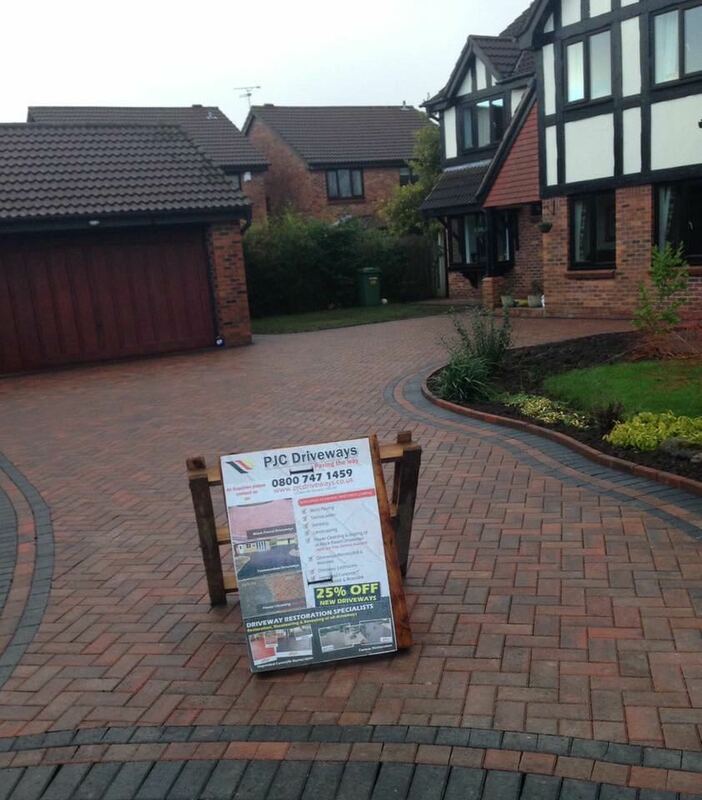 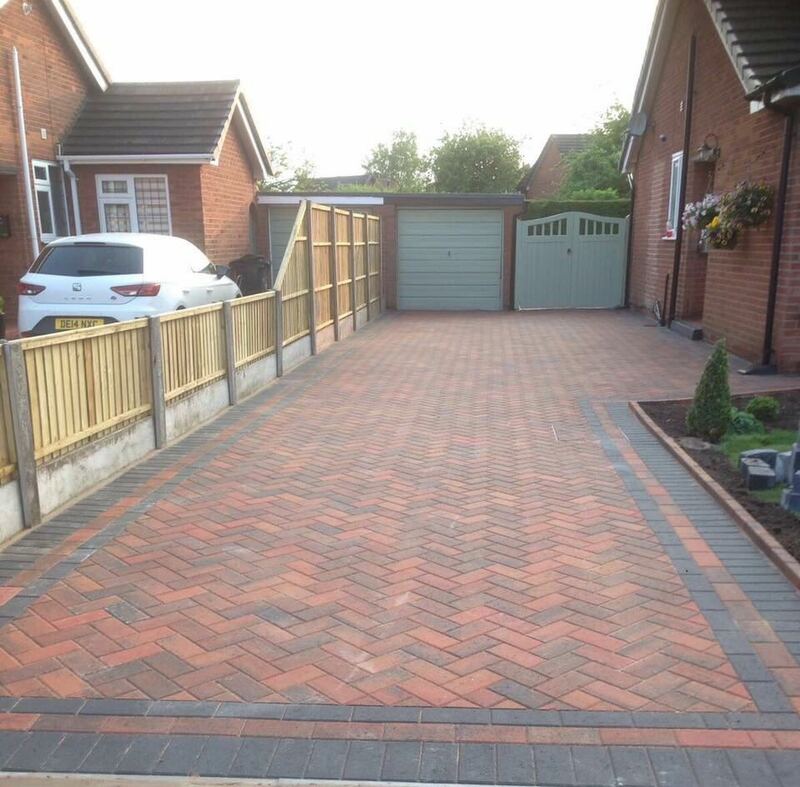 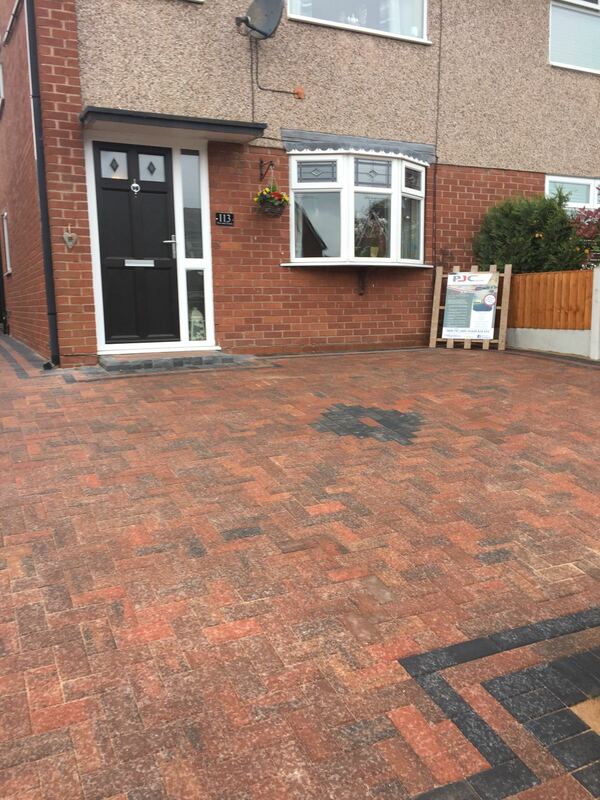 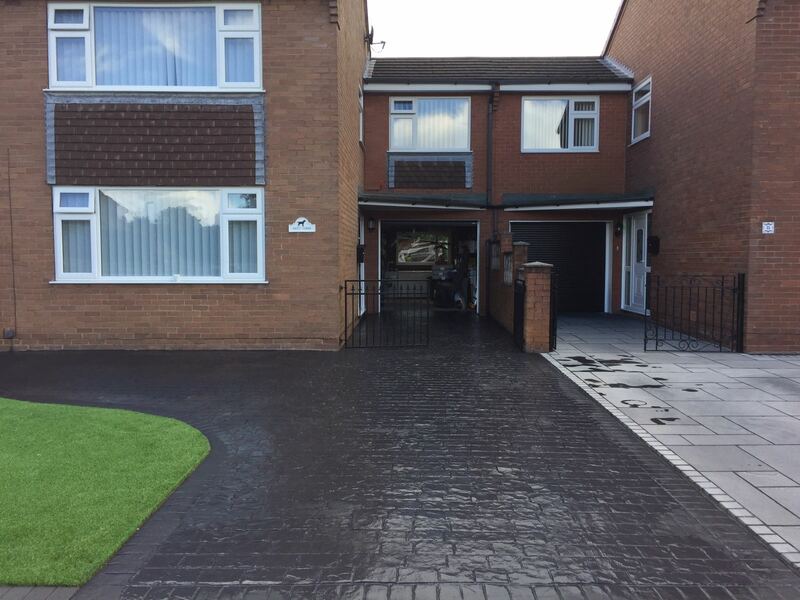 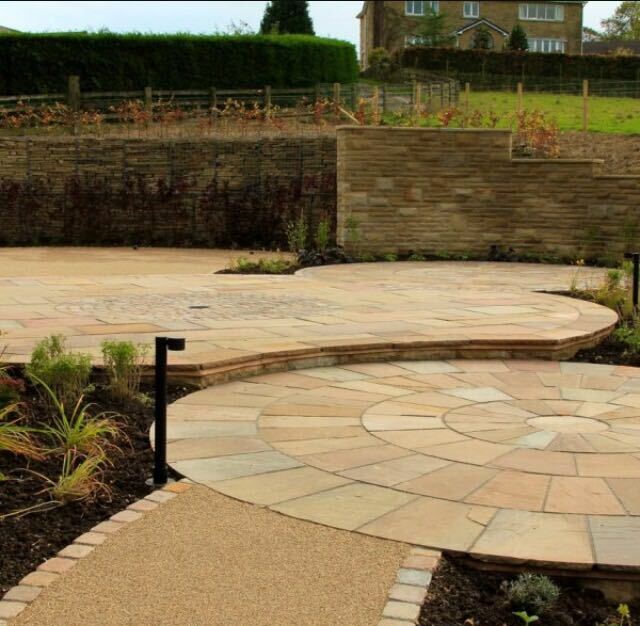 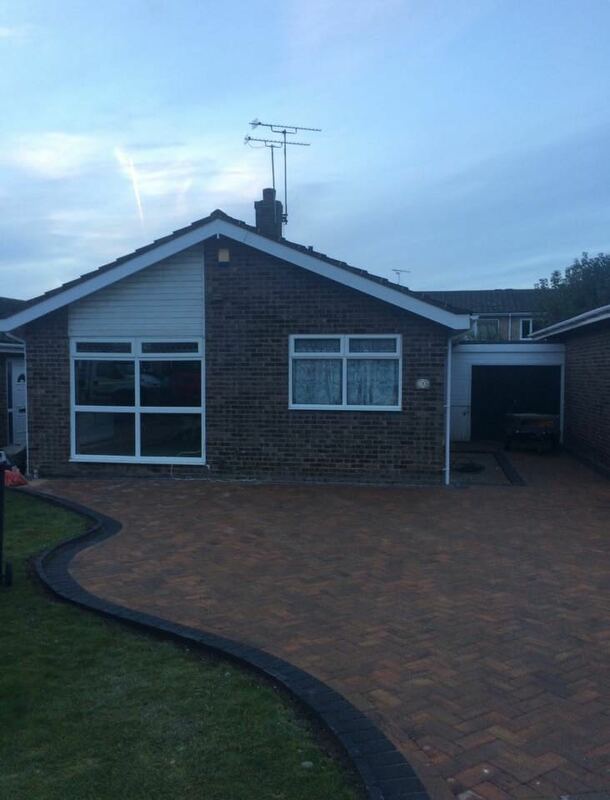 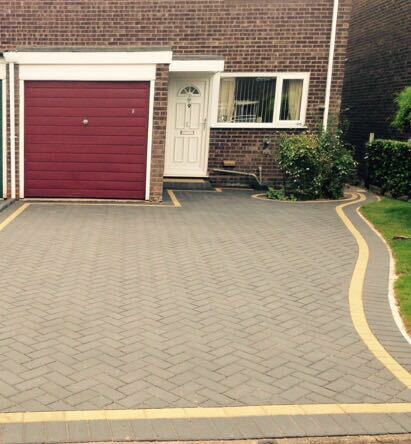 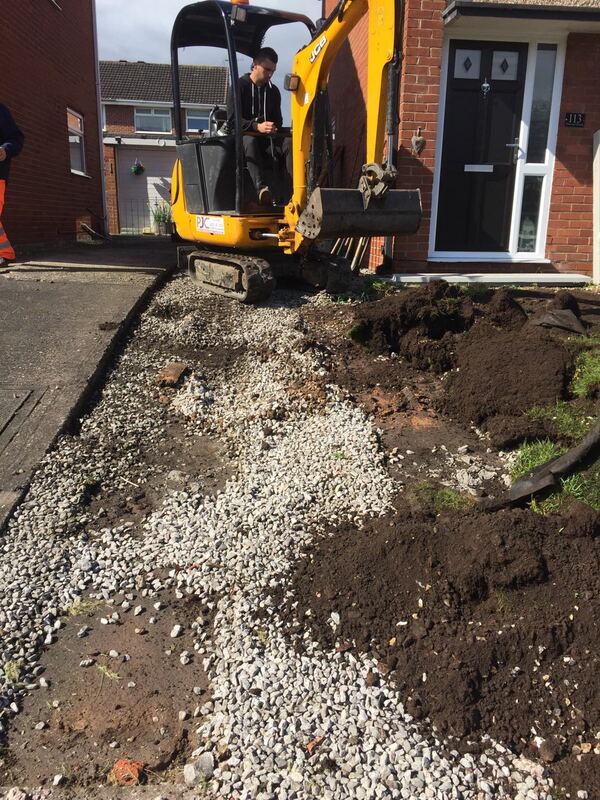 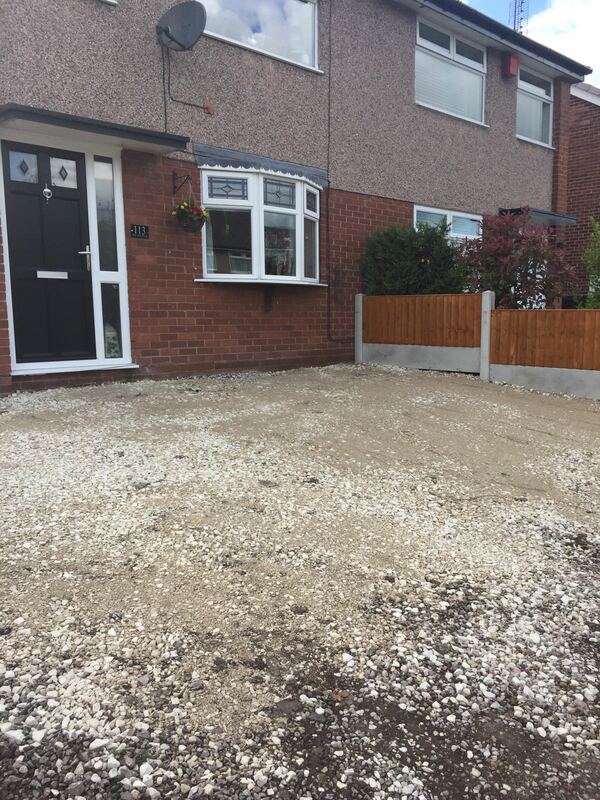 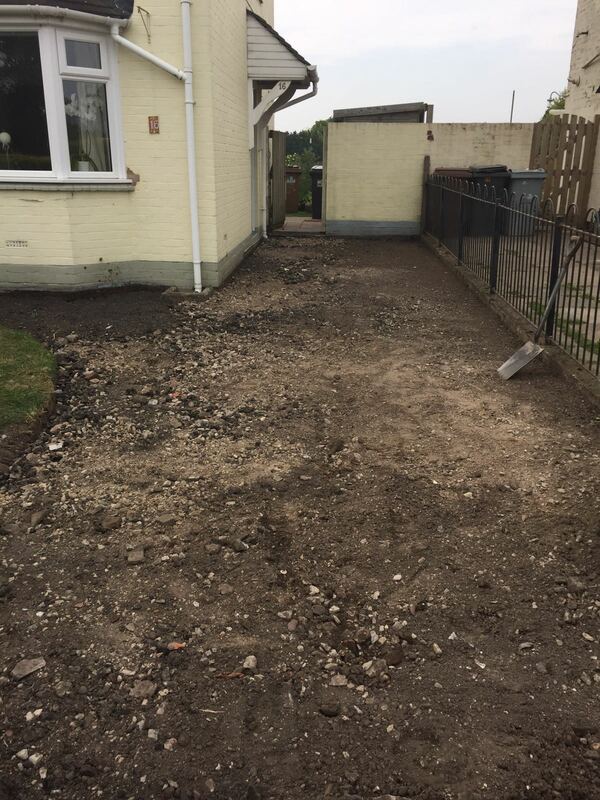 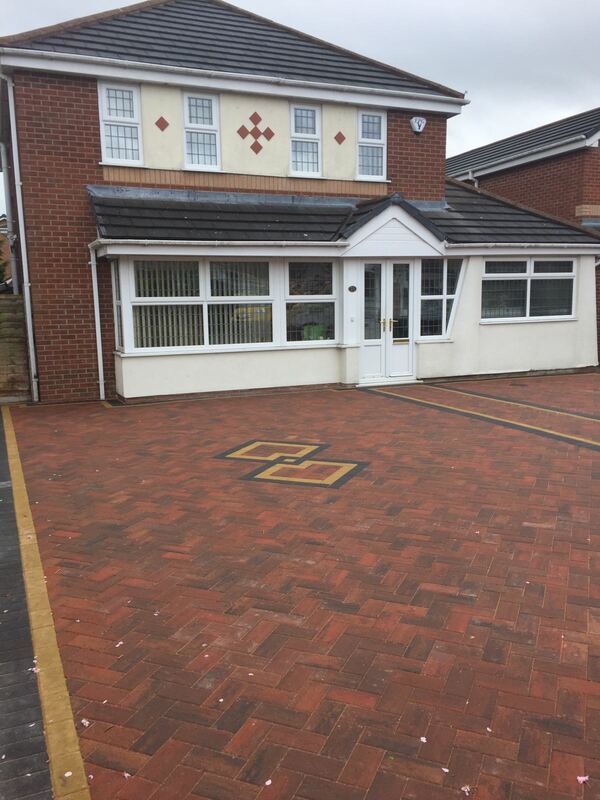 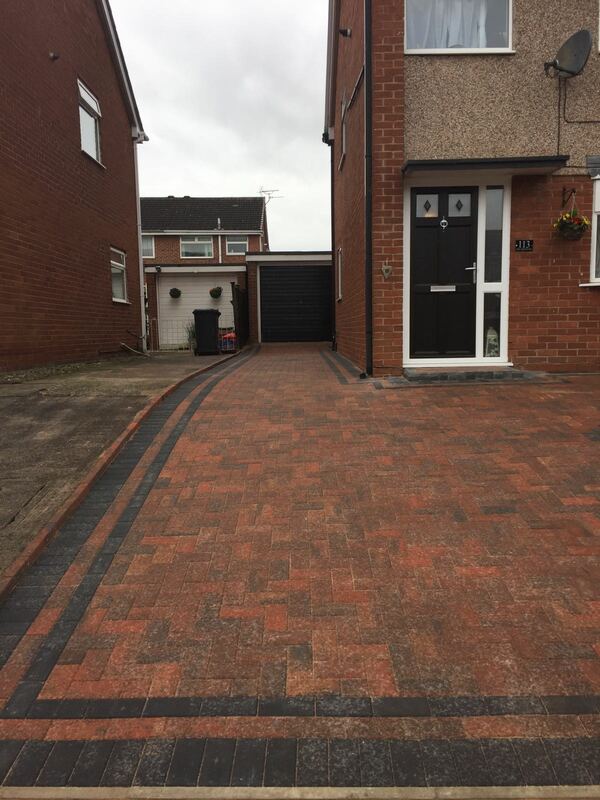 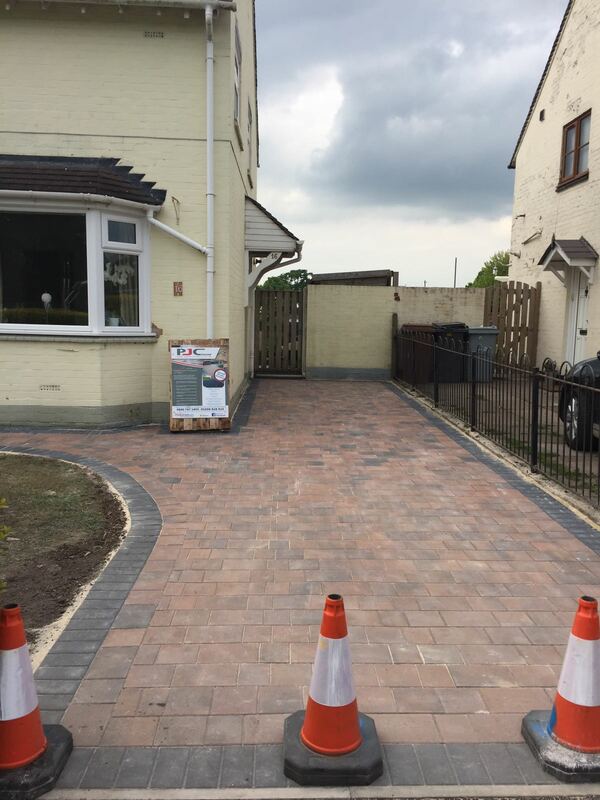 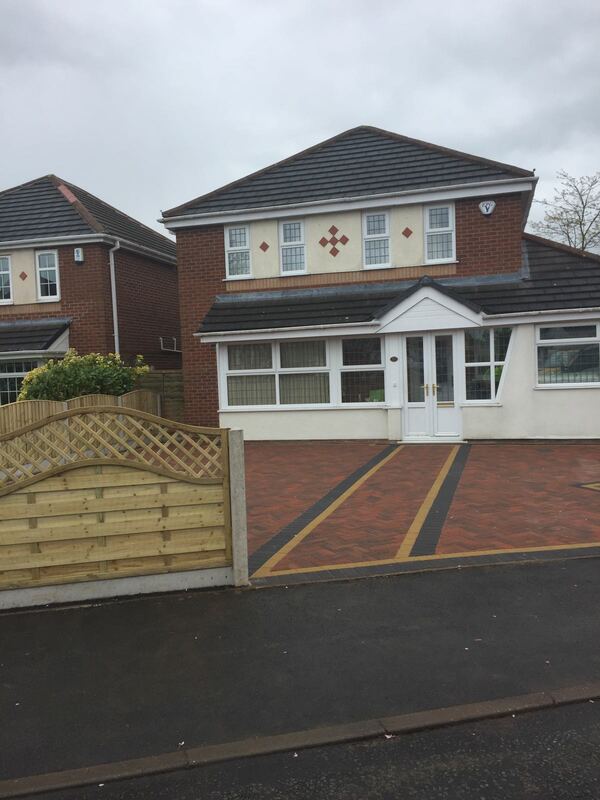 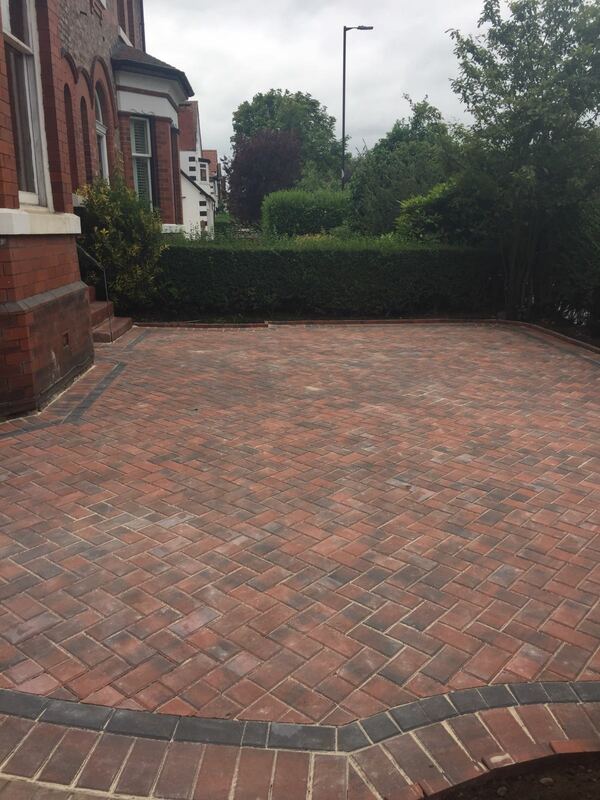 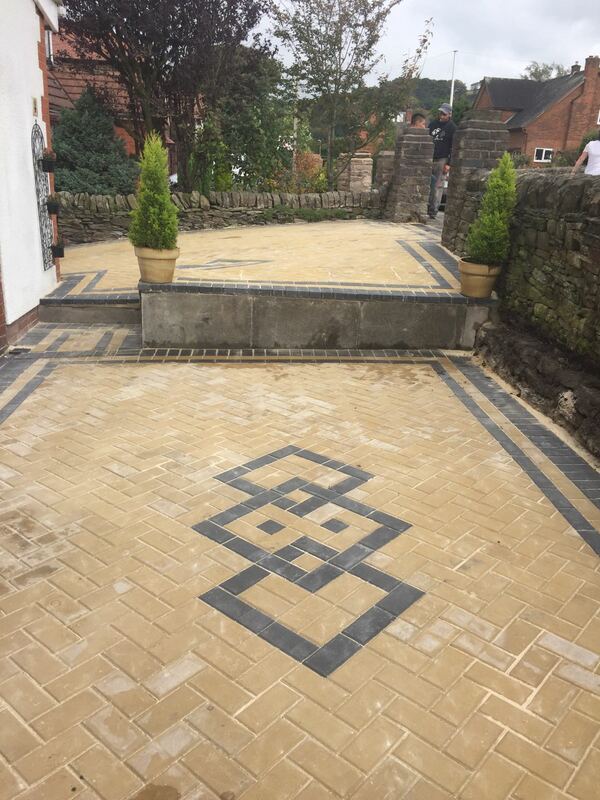 We can put together a wide variety of designs and colours to compliment your property and bring a fresh new look to your driveway or patio. 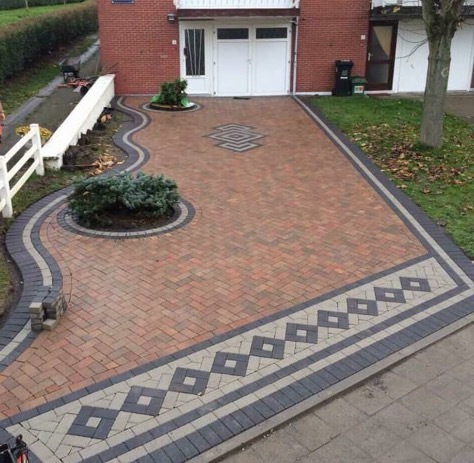 There are many options including decorative borders so the possibilites are endless.